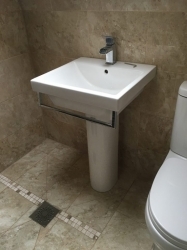 For bathroom installations, it is key to have someone you can rely on, with many years of experience Colin the Plumber specialises in all aspects of domestic and commercial plumbing. The bathroom is certainly one of the most used rooms in your household, so it is important that it is up to date, modern and hygienic. Here at Colin the Plumber, we are dedicated to fitting the perfect bathroom in order to meet your requirements. Maybe your old bathroom is beginning to look worn out and you fancy a fresh new look? 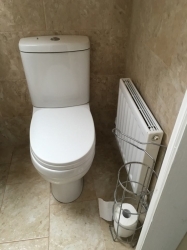 Are you having issues getting the utmost use out of your bathroom due to facilities not working like they should? If yes, you’ve come to the right place. 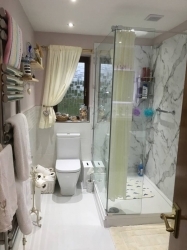 Colin the Plumber ensures that every bathroom is fitted to the desired requirements of the customer, and with the use of high-quality materials you can be sure to have a bathroom in perfect working order. A company with an excellent reputation, we are dedicated to saving clients time and money when getting their bathroom installed. With our range of bathroom aspects, you could have a new bathroom fitted without completely emptying your pockets. We provide our clients with honest advice and competitive quotes so you can be sure to receive the best value for your money. 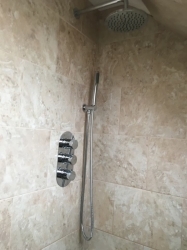 Using a highly skilled and qualified bathroom installer is key to having the perfect bathroom, with many years’ experience Colin the Plumber can install your bathroom safely, efficiently and professionally. Did you know your bathroom is one of the most dangerous rooms in your house? Don’t hesitate to give us a call to find out how a highly skilled and qualified bathroom installer could benefit your bathroom. 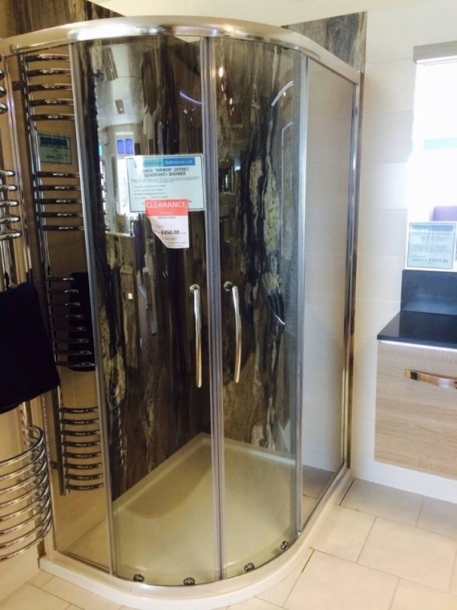 Please give us a call on 01692 670657or 07990650331 for more information on bathroom installations and installers. Take a look at a few examples of the types of bathroom installations we undertake.